Data Driven Focus on Kalamazoo SEO Results! Who doesn’t want more local and relevant customers to visit and call? Digital Marketing is the way to go! 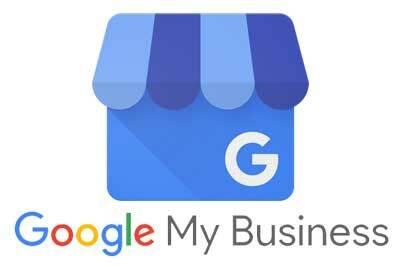 47% of people use Google to search for local products and services, and this is a major factor to consider when thinking about marketing your business online. Local search engine optimization or SEO is the practice of increasing your ranking on Google. 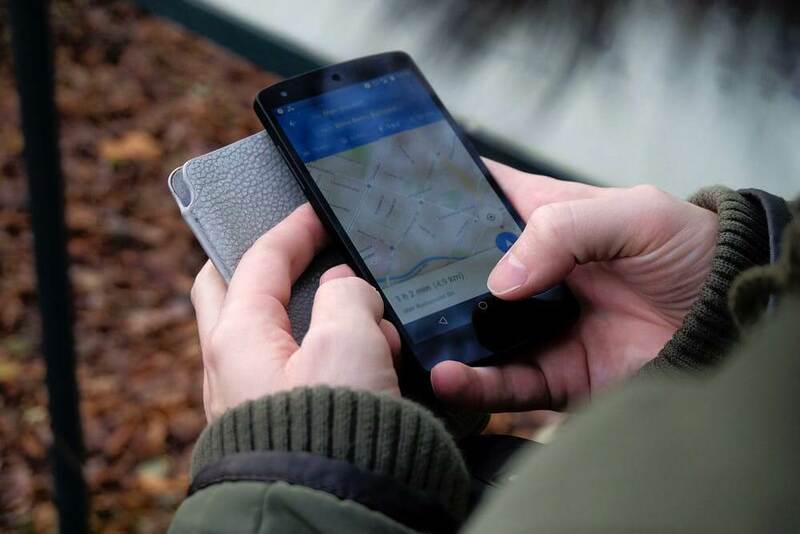 This is performed by using a bunch of techniques to increase search rankings when a customer looks for a service using the “near me” search. 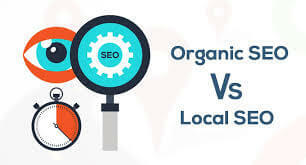 Local SEO is a great way to boost your online business and get more customers without having to pay for expensive advertising. 92% of searchers select businesses on the first local search result page. Google controls almost all of the traffic online and it is the #1 website in the world. In a way, Google controls the internet. Our team is experienced in all aspects of optimizing your website for local search engines. Without charging you an arm and a leg for it! Unlike other websites out that there that rob you of your money, we focus on what’s important and relevant for small businesses. We invest our attention in getting better quality reviews, credible business mentions, and putting out great content. This is why we are the top SEO and digital marketing agency in Kalamazoo! We charge at an hourly rate for project based services. Our hourly rates depend on the market and customer base we are handling. To provide affordable local SEO, our services are provided by reliable and expert contractors. Contact us today for a free consultation and better understanding of how we spend your money. An average local SEO client does not spend more than $1500 on an entire campaign that delivers much more than that in terms of clients and revenue. Our results speak for themselves! Technical Analysis: Here, we analyze your website “health” just like an annual medical checkup. Factors such as website speed, user experience, tracking, accurate conversion code installation, and other development-related aspects that influence local SEO are taken into account. Competitor Analysis: Our top SEO experts run experiments to discover what exactly are you up against. Who your biggest competitors are, and why are they ranking at the top of the search engine? What kind of content are they producing and on what are they spending their marketing dollars? Traffic Analysis: We evaluate what exactly your customers are looking for and which websites are they favoring. This way we can get clues about what the market or traffic wants and which factors to manipulate to get as many clients as possible. Using keyword research tools: Our team takes a look at what exactly are people searching for in your area. This data can be used to generate a list of potential keywords that match the services you provide. Using your competitor’s keywords: Your competitors are most likely ranking for valuable keywords that you can also target. We inspect what keywords they’re ranking for, how much are they ranking and then we produce better and higher quality content for the same keywords. Your custom Keywords: We understand that you know your customers best. This is why we also ask you for the keywords you want to target. Using these we can make suggestions based on the data generated in our analysis. This is why every business should ask their customers how they found them! Organic SEO: Organic SEO takes time to come to a boil, but pays off with long tail results giving you a solid foundation for your online business. When done correctly, the results last for a long time and remain sustainable keeping your rankings on the front page. This is what is meant by organic SEO. Our efforts go towards improving your website’s SEO rankings forever! Extensive On-Page SEO: We perform an extensive SWOT diagnosis of your digital presence to examine strengths, weaknesses, opportunities and threats. Also, while assessing your websites health and keywords, we employ detailed SEO services for all your web pages. Off-Page SEO: Getting mentioned on other credible websites and platforms makes your ranking reach the sky. This is why we make sure your page gets as many mentions on multiple platforms online! Keyword Movement Reporting: We track the target keywords chosen from the start of your SEO campaign to determine their movement in search engine rankings. We provide monthly reports, keeping you in the loop regarding all developments. Google Analytics Reporting: We discover new optimization opportunities and space for innovation in our approach using Google Analytics data. We report your traffic to you based on gender, age, behavior, income, location, search device, and much more. 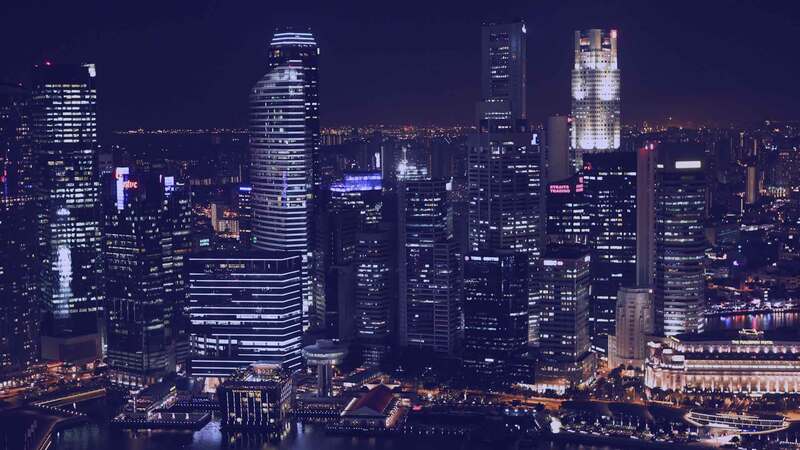 Executive Reporting: We provide a monthly executive report that contains extensive details of all strategies we used, results and monitoring data. This report gives you an overall assessment of the month’s SEO efforts. Rich media practically guarantees success for your local SEO campaign. Every good marketing company knows the value of visuals. Today, almost everyone is online and consuming rich media such as videos, graphics, etc. We understand how important this is and thus incorporate it into all our local SEO plans. Using audio for local SEO: Audio provides a great medium that can build trust and dialogue with your clients. It uses verbal convincing to get them to trust your brand and to respond to the offer of your call to action. Audio is the best format for campaigns that can’t have photo or video to get their visitors to hear their message. Using video marketing for local SEO: Video marketing is hands down one of the most effective ways to tell your story. The option to watch a video engages your visitors more effectively and also makes them stay for longer on your page. This extra time the visitor spends on your site contributed towards higher ranking for your website. Using infographics for local SEO: People are busy, and most don’t have the time to read through a lot of data. Infographics are a great tool to deliver information they’re looking for in concise and visually appealing graphics. Social media marketing is not something to take lightly for your Local SEO campaign. 4% of Google’s local ranking factors are based on social media - according to MOZ local. Although it might seem like a small percentage, social media can work wonders in amplifying SEO results! In simpler words, if a customer searches for your business after looking at a social media post, your website gets an added amount of cred. Google likes brands and if customers are looking for you, it means that you have an effective brand presence. Our expert team handles all Social Media Marketing from post creation, scheduling and managing your pages so you don’t have to do the busy work. We can personally testify to the impact running local SEO campaign can have for your business. We currently provide targeted ranks for top keywords such as “Kalamazoo SEO”, “Kalamazoo Digital Marketing”, “local SEO services”, and many other related searches. This is because we’re the number one digital marketing agency in Kalamazoo for local businesses. And now YOU can take advantage of our expertise when you schedule a call with one of our experts. We provide free consultation and if you choose to hire us, you get an edge over the competition. Our team will develop a completely custom designed strategy to boost your organic results for the long term. We use the latest and most aggressive SEO tactics to give you the head start you need in the digital era. So what are you waiting for, use the form below to schedule a free consultation for your business today!